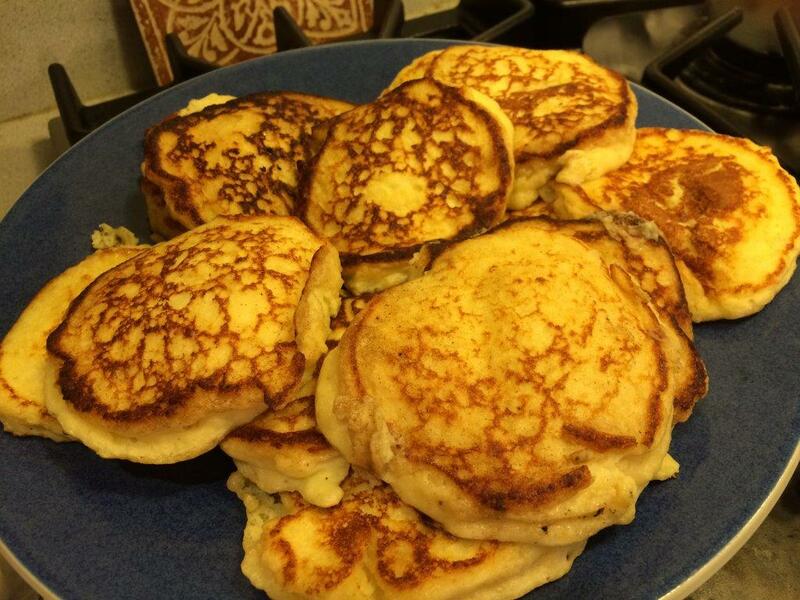 Posted on 17 June 2015, in French Fridays with Dorie and tagged French Fridays with Dorie. Bookmark the permalink. 8 Comments. Woo hoo! You made it. Glad you got through those last four. Betsy!!! Congratulations!!!! Well done, my friend. I am in awe of all of you who made it to the finish line. It was fun to read of your final four. So very exciting. Congratulations Betsy! 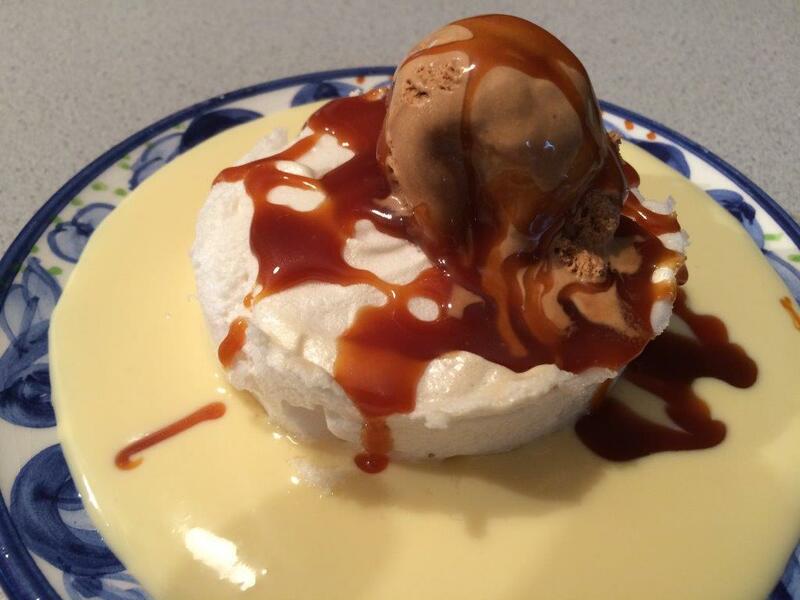 Your floating island looks perfect – hard to go wrong with the ice cream and caramel sauce. Can’t wait to see your name in the Graduates roster. Congratulations! I’m so impressed that you made it through every single one. But now you have me craving dessert and I haven’t even had dinner yet. When oh when is that husband going to get home? 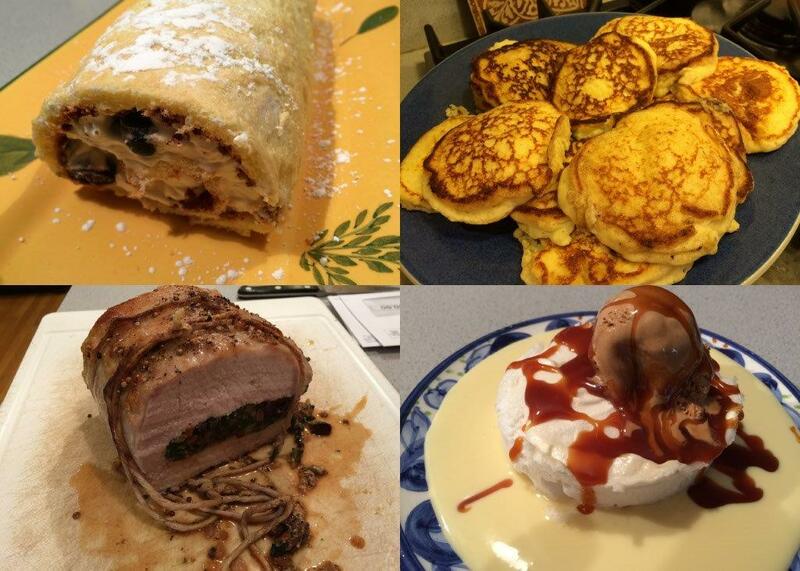 Congratulations on finishing all the recipes! All of them look wonderful. I felt a great sense of accomplishment when I made the floating islands, even though I realized it’s not a difficult dessert to make, at all. 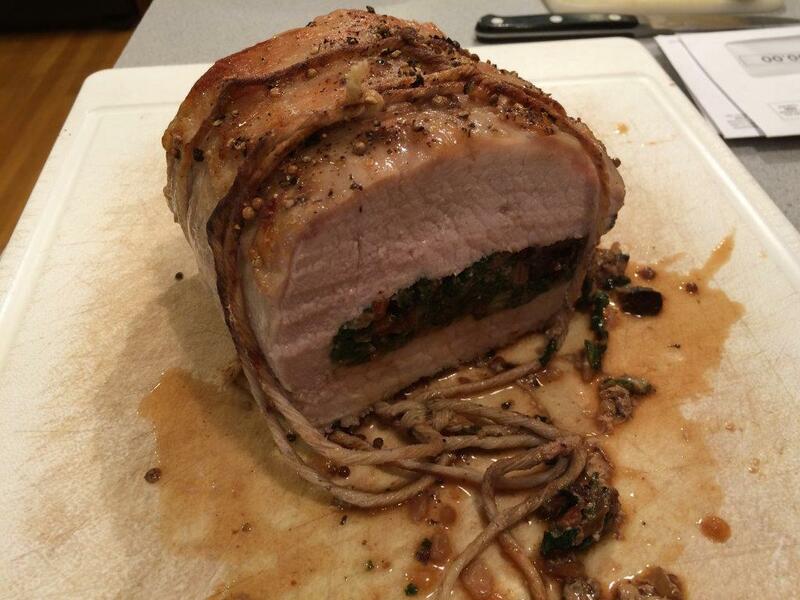 I love the Swiss chard-stuffed pork loin and I think I liked the matafan, too. 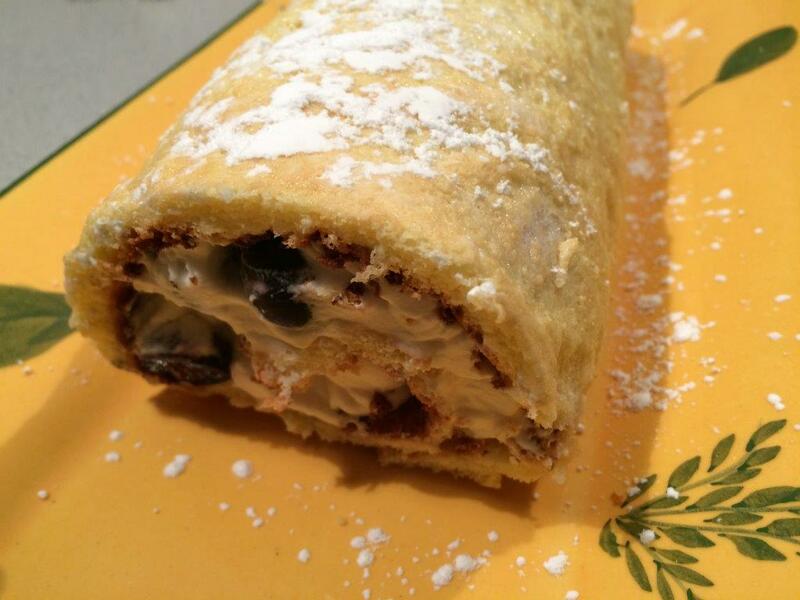 The roulade is on my make up list, but I might get to that one this week. The markets are overflowing with blueberries now. Congratulations on finishing! I think I’ve basically made everything, but still haven’t gotten the post up. Oh well. It’s way too late now but hopefully I’ll get around to it eventually….It’s funny how different people’s tastes are. Those were actually two of my favorite desserts! Congratulations on finishing! I’m sure you are happy you didn’t leave those handful of recipes unfinished.